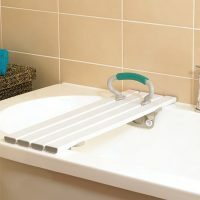 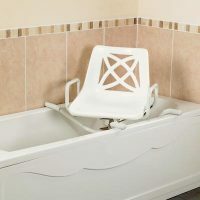 The Savanah bath seat is sturdy yet comfortable and can be used for bathing and showering. 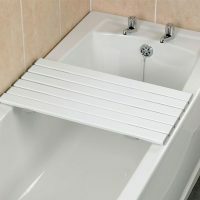 It is quick draining and the slats are fully sealed against water, and with fittings in stainless steel or plastic it is corrosion resistant. 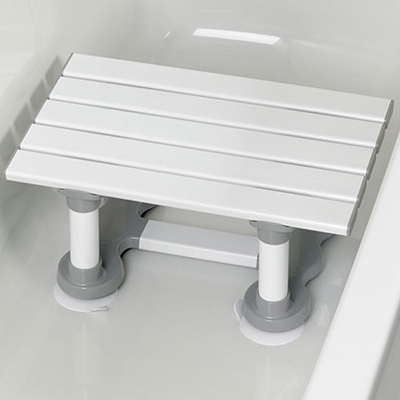 It has four strong suckers to hold the bath seat securely in position. 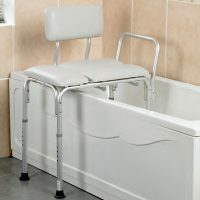 Available in 3 height options.